Singer Songwriter and Anti-Bullying advocate, Torrey Mercer releases her brand new single from her upcoming EP, "Lies and Lipstick" out on Tuesday, October 28 on iTunes. 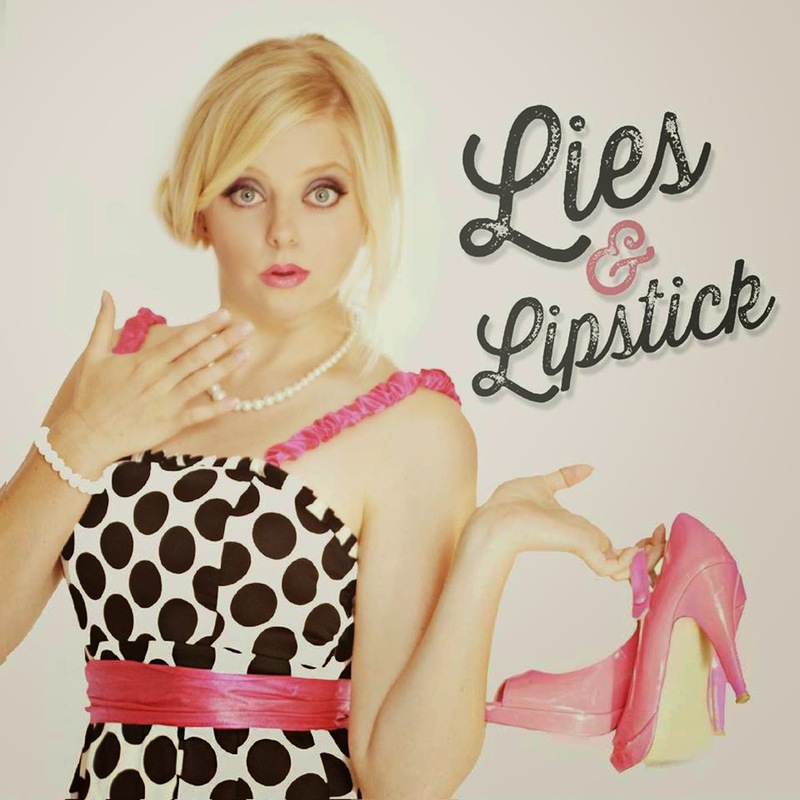 "Lies and Lipstick" is a co-write by Torrey Mercer and John Velasquez of Max and the Moon and produced by Barrett Slagle of ArtiSans Label. As Torrey describes, it's a song I wrote about girls. Torrey Mercer is a multi-award winning talented Pop Singer, Motivational Speaker, and Actress from San Diego, CA. Torrey added two awards to her resume this year when she took home Best Teen Artist and Inspirational Artist of the Year at the 3rd Annual Artists In Music Awards held at Jon Lovitz Theatre in Hollywood, CA on February 7. "I think the thing that makes me stand out is my motivational speaking, and my work with real middle schoolers as part of my own antibullying program. The fact that I can speak to kids for 90 minutes about bullying and building character is something I am very proud of, and that in pairing with my music I believe is what makes me unique as a pop artist."